The excitement is rising in the house of 76sunflowers as we count down the weeks to our annual trip to the best family festival on earth - Camp Bestival. My children have grown up with Camp Bestival in their blood, having attended since 2010, and it is their summer highlight every year. I remember that first festival nervously taking a two and four year old not really knowing what to expect but if I had this toddler survival guide I would have been much calmer! One thing we did get right in 2010 was the fancy dress and I had my little pirate and fairy happily bum shuffling and toddling around that year. Now, fancy dress at Camp Bestival is a huge thing, not essential - my boy has no desire to dress up anymore - but you will see it everywhere. 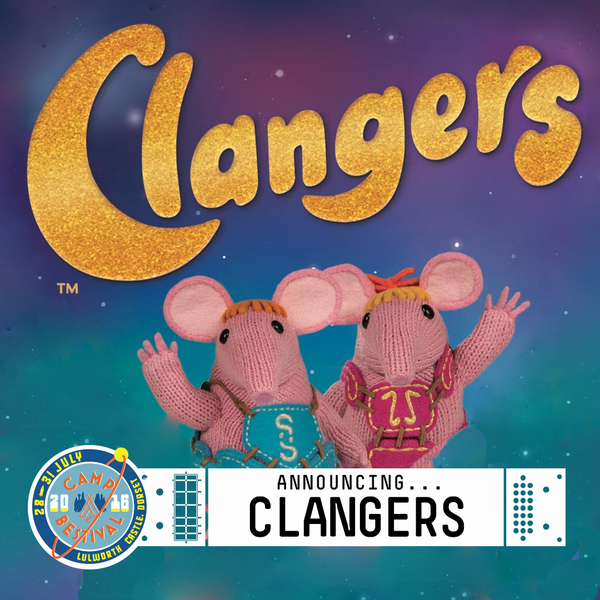 Should you be short of ideas for this year's Space theme then the Fancy Dress Festival Guru herself, aka Tattooed Mummy, has a great post here for inspiration - I'm hoping she goes as one of the Clangers! 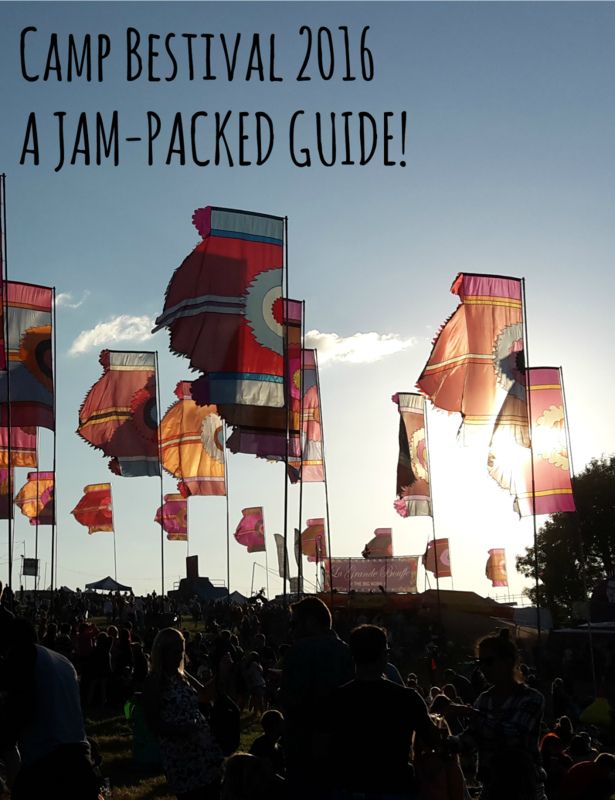 Over the years we have perfected our packing and preparation, and tweaked our list to suit our family as they grow older, but this list from Penny would have saved us a lot of time and is a great starting point if going to your first festival. Once the packing lists are done it is always a good idea to make some plans about what you all want to try and do across the long weekend. 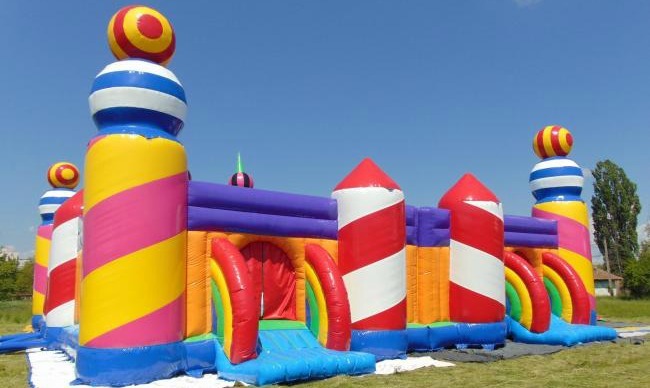 The site is packed full of entertainment for all ages and here is a selection of things that Sarah, from the Parenting Trials, is looking forward to this year including the biggest bouncy castle in the world! Some first time festival goers may worry about the toilet situation but this post, will put you at ease, as well as giving you some other essential things to know or do. 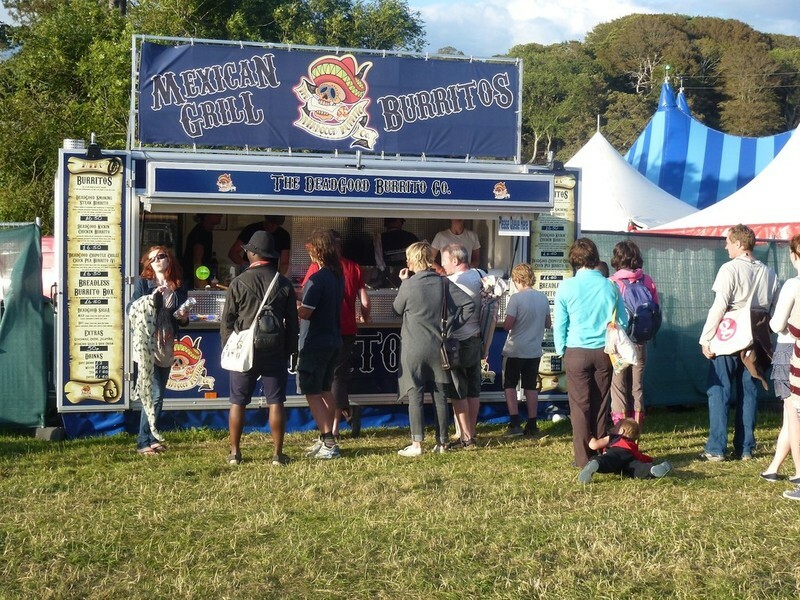 Food is a hugely positive experience at Camp Bestival with an array of culinary delights to suit everybody's tastebuds. Louise and her Gorgeous Boys are licking their lips in anticipation of this delicious line up! Despite the fantastic array of food on offer it is still useful to bring some food from home for breakfasts in the tent and picnics on site. Polly, from Enchanted Pixie, has some super ideas for feeding a family at a festival to help balance the budget and still enjoy a Mexican Burrito! 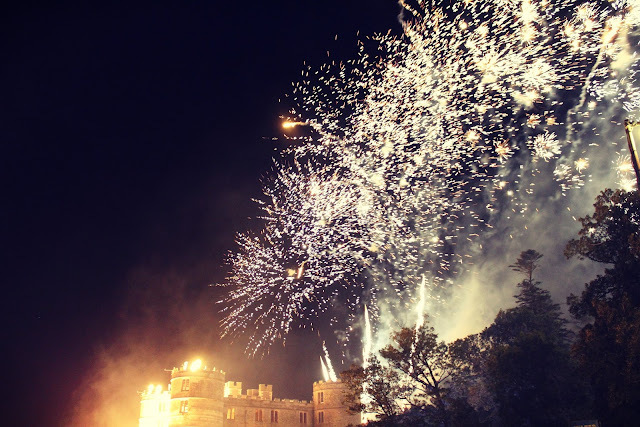 For some lovely images and a review of last year's festival take a look here and here. I hope this has whetted your appetite to join us at Camp Bestival 2016!